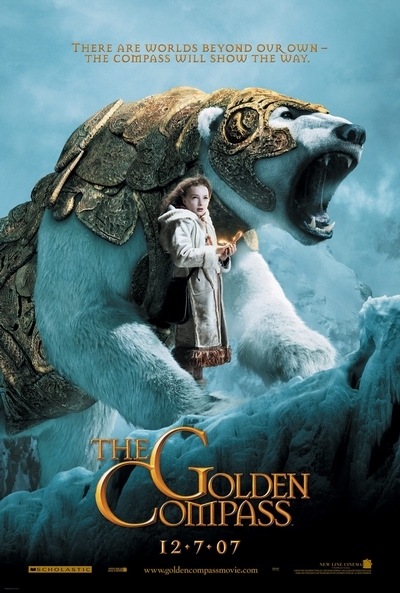 Story: The first movie based on the bestselling Philip Pullman novels. The "His Dark Materials" trilogy is comprised of "The Golden Compass," "The Subtle Knife" and "The Amber Spyglass". It revolves around a young girl who travels to the far north to save her best friend. Along the way she encounters shape-shifting creatures, witches, and a variety of otherworldly characters in parallel universes.